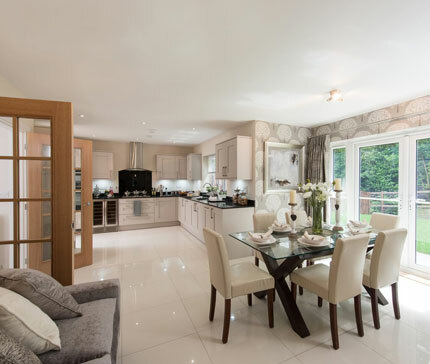 Metis Homes has established itself as an experienced and respected builder of high quality homes across Surrey, Sussex, Hampshire and Dorset. As Best Small Housebuilder Silver winners in the 2016 What House? Awards, our unerring commitment to quality and after-sales care is confirmed. 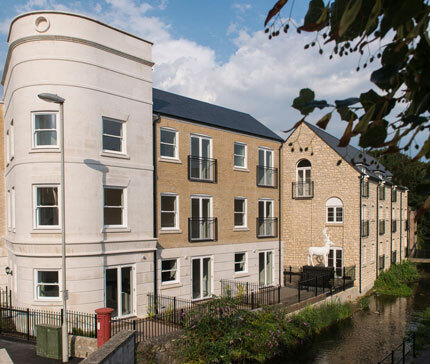 Ranging from highly specified apartments to luxurious detached houses in town and country settings, our bespoke homes are designed to enhance the prime locations in which they are situated, exceeding our purchasers' expectations in terms of design, standards of finish and customer care.